What a fabulous recipe. Love rice salads. 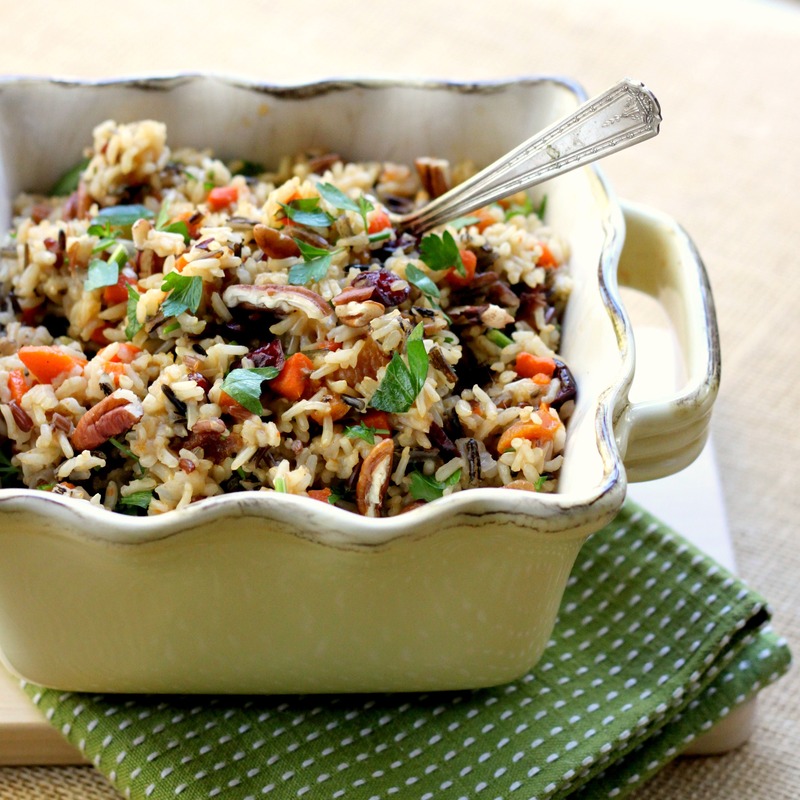 This rice dish is a hearty and flavorful accompaniment to pork, poultry and game. Always serve the food fresh and warm. A reminder from Gourmet Nuts and Dried Fruit.